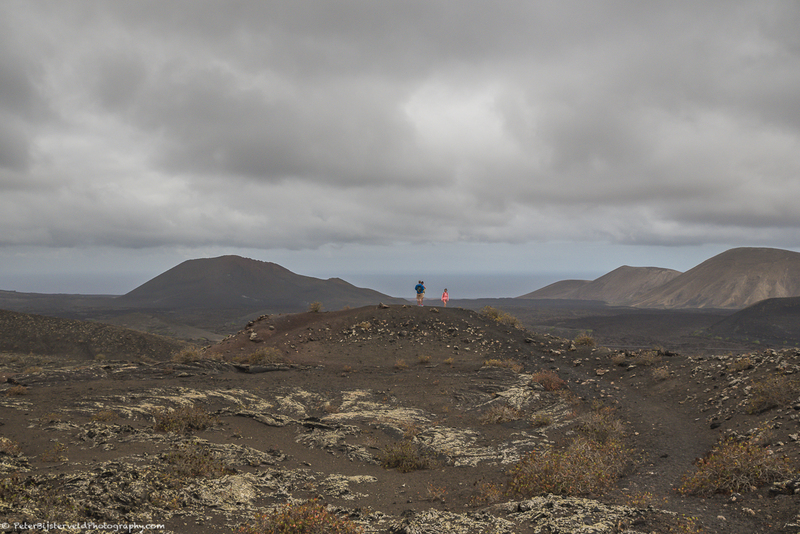 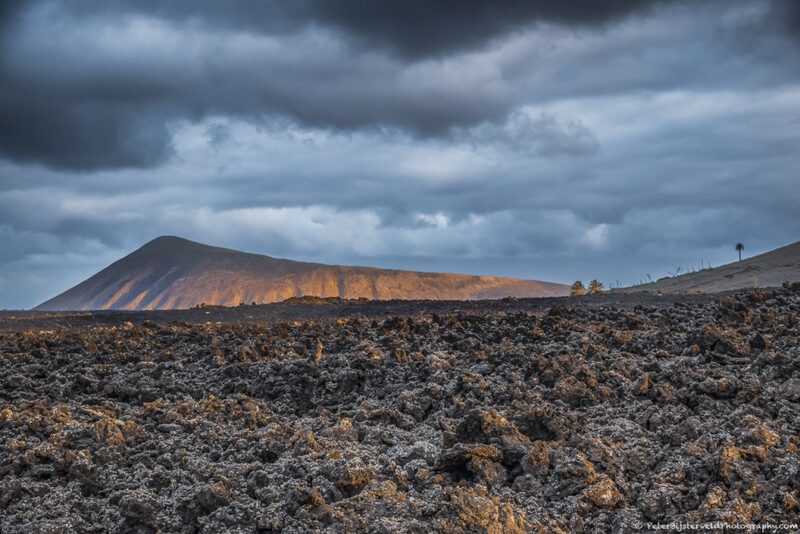 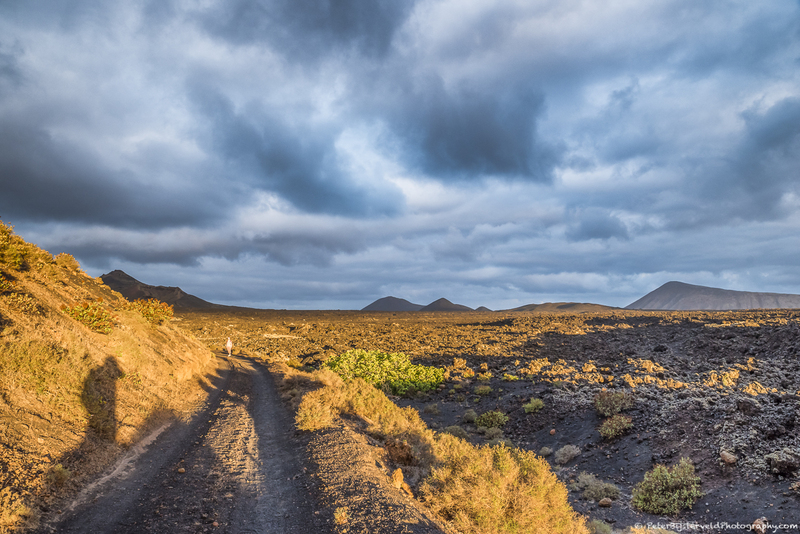 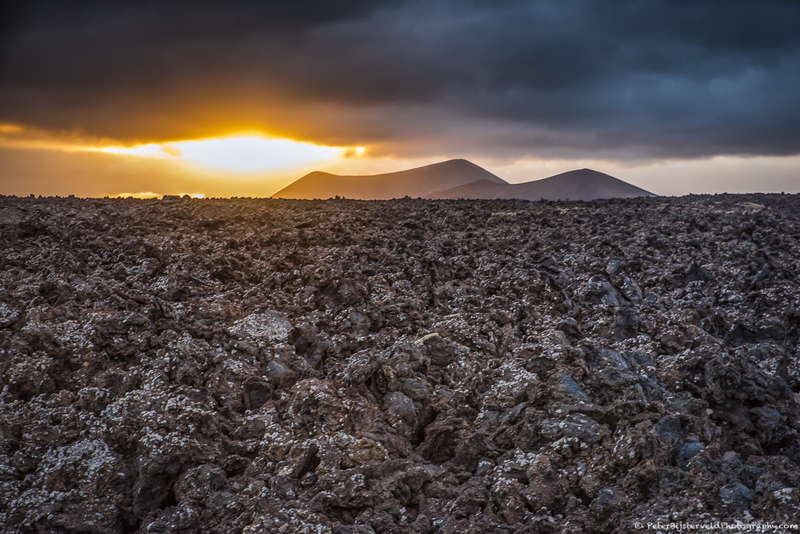 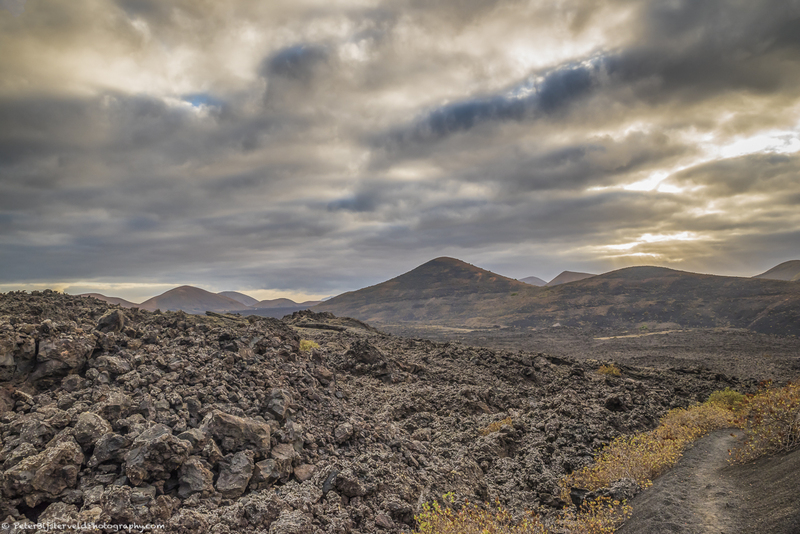 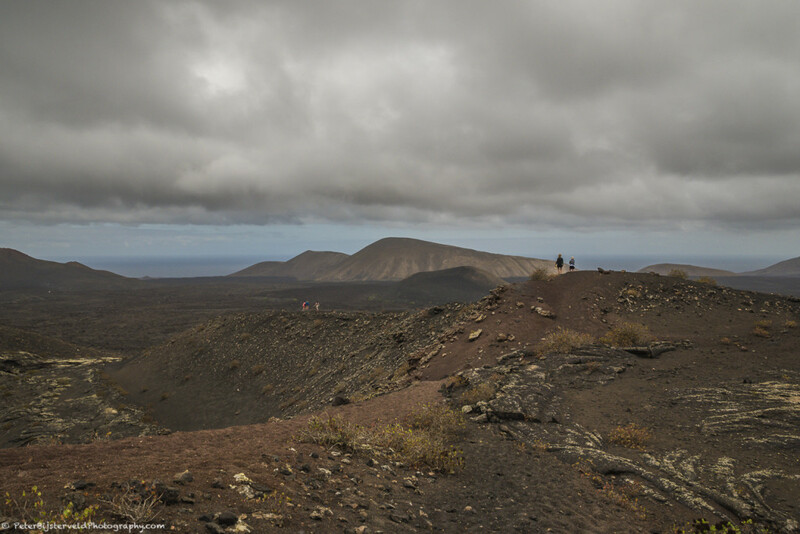 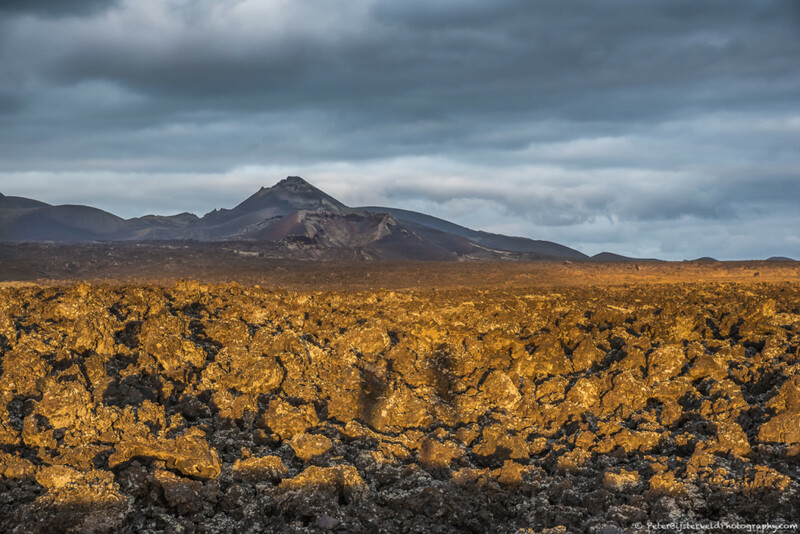 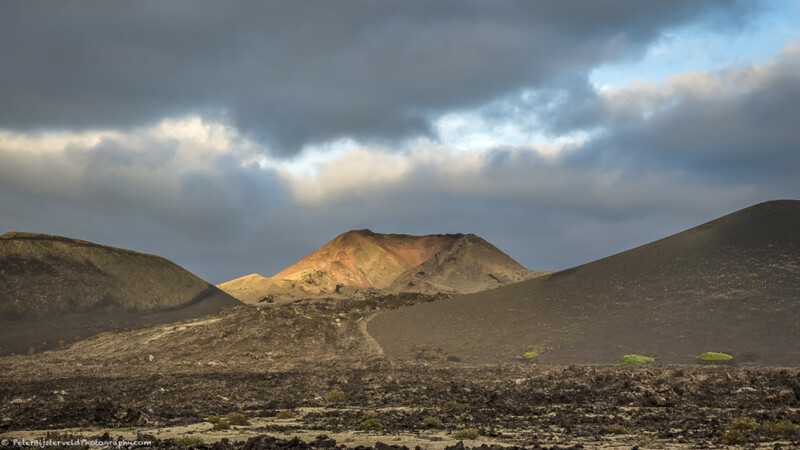 The island of Lanzarote is part of the Spanish Canary Islands and was formed by volcanic activity. 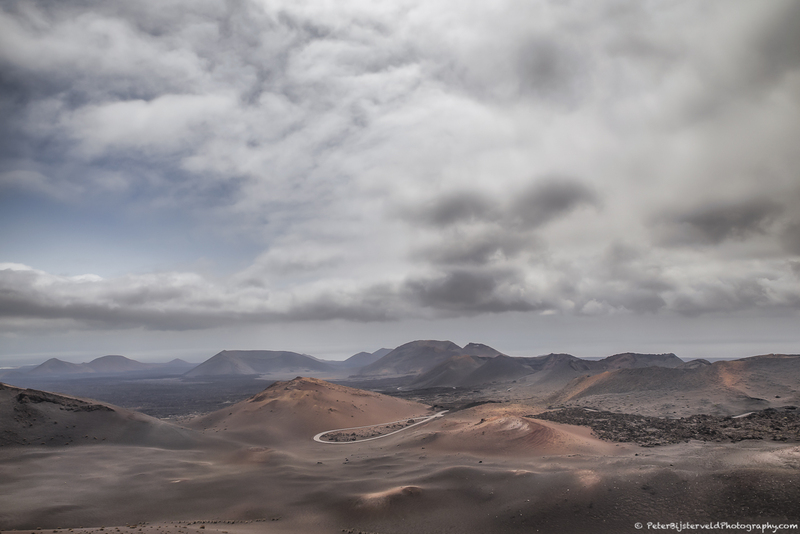 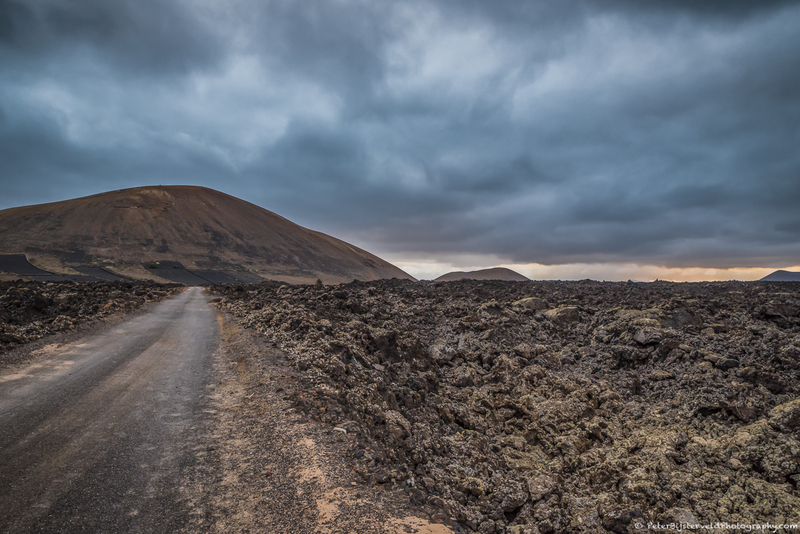 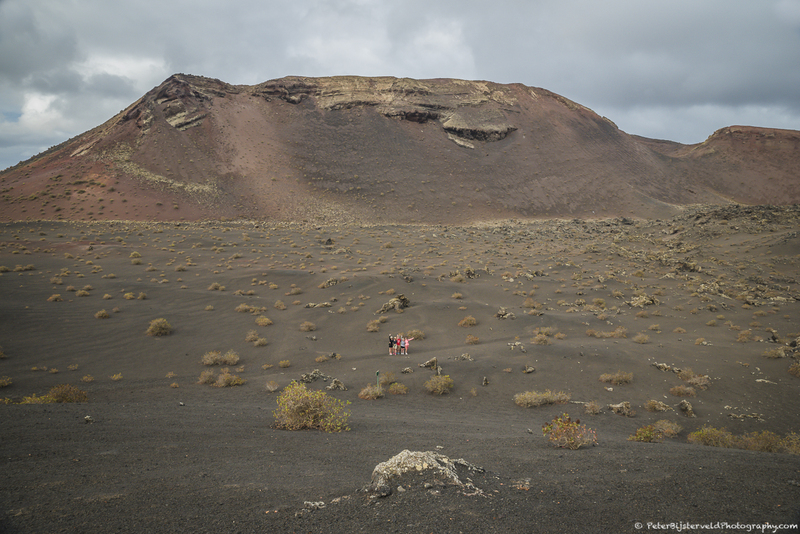 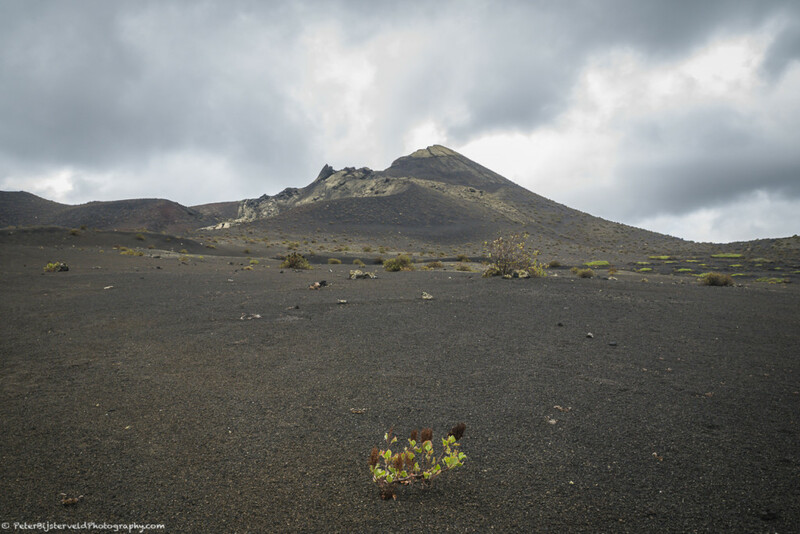 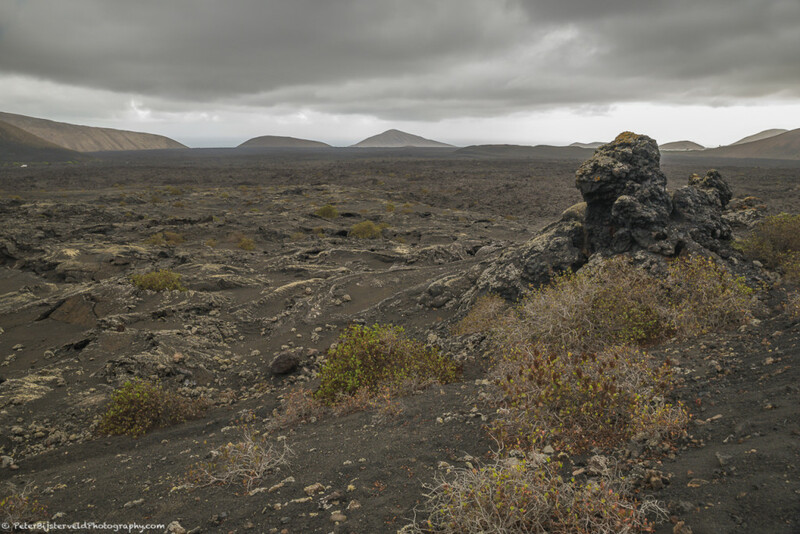 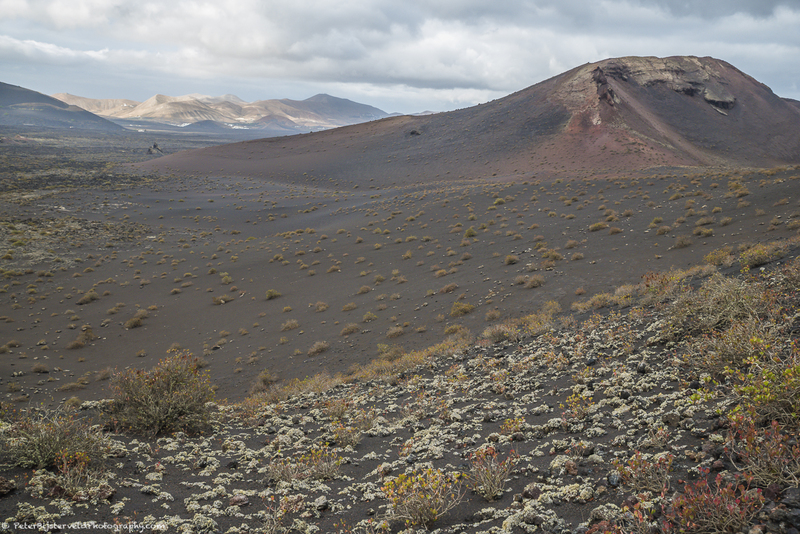 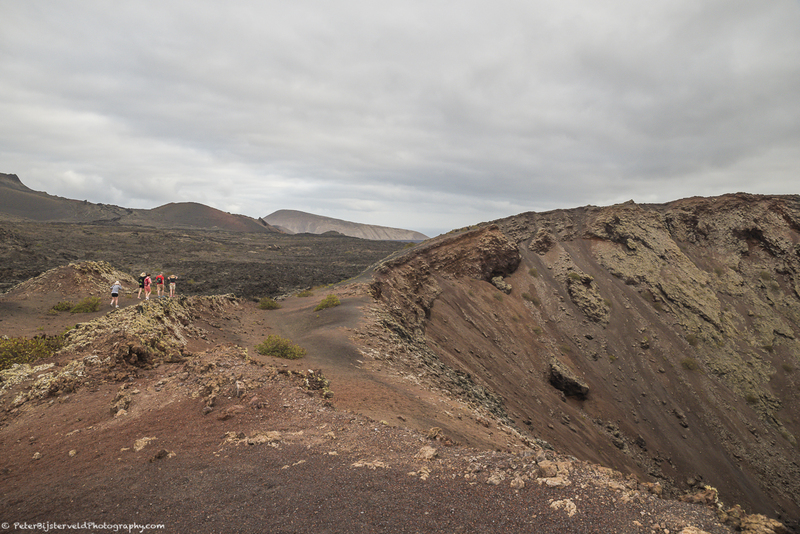 The last eruptions were in the 18th century and evidence can be spotted in the Timanfaya National Park. 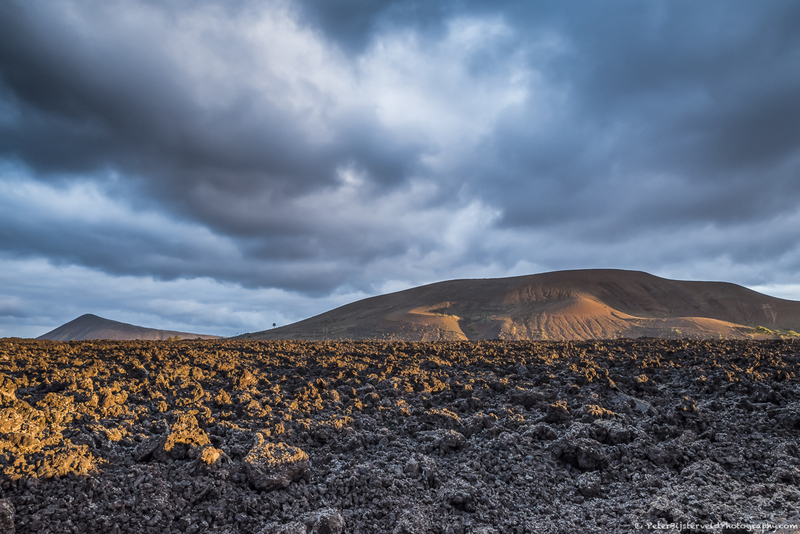 Large lave fields with volcanoes create an alien landscape. 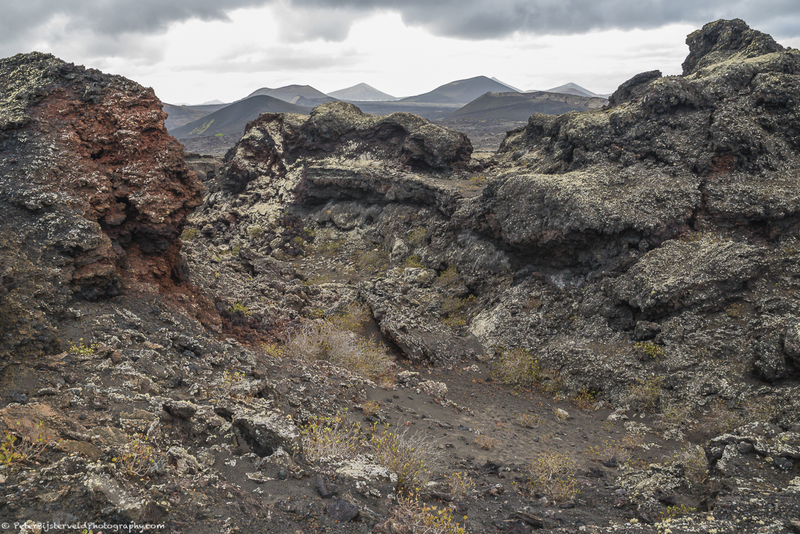 Please find pictures of this bizarre landscape in this blog, taken during a long walk through ‘Fire mountains’. 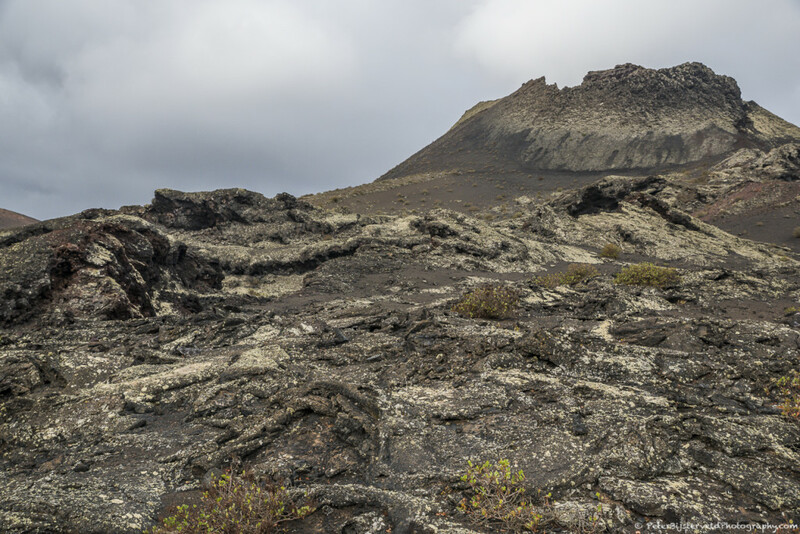 Select the picture to enlarge and select back in your browser to return to the series.